Rated 4.6 out of 5 stars.392 total votes. Add instant charm to your nursery with the classic 4-in-1 Charleston Crib. With vintage good looks, romantic lines and a touch of history, it's sure to beckon many sweet dreams. Gender neutral, this design can fit any theme or classic room scene. Graco offers a wide variety of baby gear ranging from dressers to cribs. Shop our comprehensive selection Graco baby products including Graco cribs, Graco mattresses, Graco gliders, changing tables and more. As a leading manufacturer of nursery furniture and kids' furniture, Graco creates quality baby products with style and service in mind. When you buy a Graco Charleston 4-in-1 Convertible Crib online from Wayfair, we make it as easy as possible for you to find out when your product will be delivered. Read customer reviews and common Questions and Answers for Graco Part #: 3610281-063 on this page. If you have any questions about your purchase or any other product for sale, our customer service representatives are available to help. Whether you just want to buy a Graco Charleston 4-in-1 Convertible Crib or shop for your entire home, Wayfair has a zillion things home. Great crib! We purchased this crib for our fourth child and didn't want to spend a lot of money. Got it online sale Memorial Day weekend and received it the next week. Pretty easy to put together. Looks great, and is sturdy. Also light weight and easy to move. We just finished putting the crib together and it looks great. The instructions were easy to follow, just make sure you put the first pieces together in the right direction and everything falls into place. Great place for Maddox to sleep for 19 years. Great grandson #1. Wanted to make sure he had a safe, stylish place to sleep for the next 19 years. Sturdy and easy to put together. I hope I live as long as this crib lasts. Pros: Goes with any designs. Provides safe sleep for baby, even when he gets up and stands. Cons: I can't get in it to sleep with my great grandson. I havent taken it out of the box yet but the shipping was very quick and the tracking was spot on! Thank you for helping us make our nursery beautiful! A lovely crib! Its sturdy and was pretty easy to assemble. Rated 4 out of 5 stars.582 total votes. The Benton 4-in-1 Convertible Crib has a classic arched headboard design with full frame that makes a strong and elegant addition to the nursery. Designed for many years of use, this crib can easily convert to a toddler bed, daybed and full-size bed, either with headboard-only or headboard and footboard. It can also easily and safely hold any standard-sized crib mattress, with adjustable mattress heights to suit the needs of your child. The Benton 3-in-1 Convertible Crib is JPMA certified and is compliant with all CPSC and ASTM safety standards to ensure the safest sleeping environment for your child. Rated 4 out of 5 stars.85 total votes. This Convertible Crib offers simple straight line design to appeal to the ever changing style nursery. DOM recommends buying all accessories within a year timeframe after purchasing the crib. The Dream On Me Cape town crib offers a modern and contemporary design by incorporating clean line with slats that provide a clear view of your baby. The Cape Town mattress platform adjusts to three different heights depending on the age of your baby. By adding a gender-neutral floor, gray walls and trendy décor the room transfers into a Modern Nursery. Rated 4 out of 5 stars.269 total votes. Built from solid pine, the AFG International Furniture Naomi 4-in-1 Convertible Crib has a rugged look, that transcends into long lasting functionality. Furthermore, it uses wider, thicker slats that add sturdiness to the make. The crib lasts long, maintaining its trendy look even when the interior design of the nursery changes.<br/><br/>AFG International Furniture Naomi 4-in-1 Convertible Crib is JPMA certified and meets all the necessary U.S safety standards, ensuring a safe resting environment to your infant. This crib effortlessly uplifts the style quotient of your home decor. Moreover, the finish is non-toxic and lead-free. It is built from eco-friendly materials, preserving your baby’s health along with the environment. The crib comes with the toddler safety rail included for ready use.<br/><br/>This crib is easy to assemble and has to be cleaned from time to time with a damp cloth to maintain its simplistic charm. 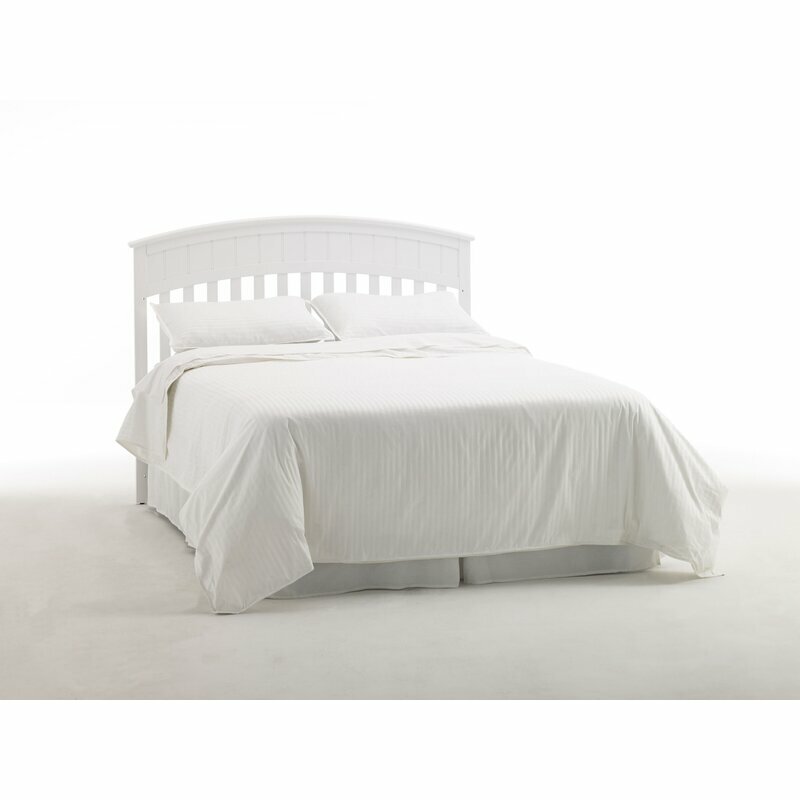 It is compatible with all standard sized mattresses, saving the effort of customizing one. This crib measures 38" height, 57" width, and 29" depth. The sleek traditional style surpasses time and weather, to leave a lasting impression on everyone. Rated 4 out of 5 stars.68 total votes. Rated 4 out of 5 stars.1246 total votes. 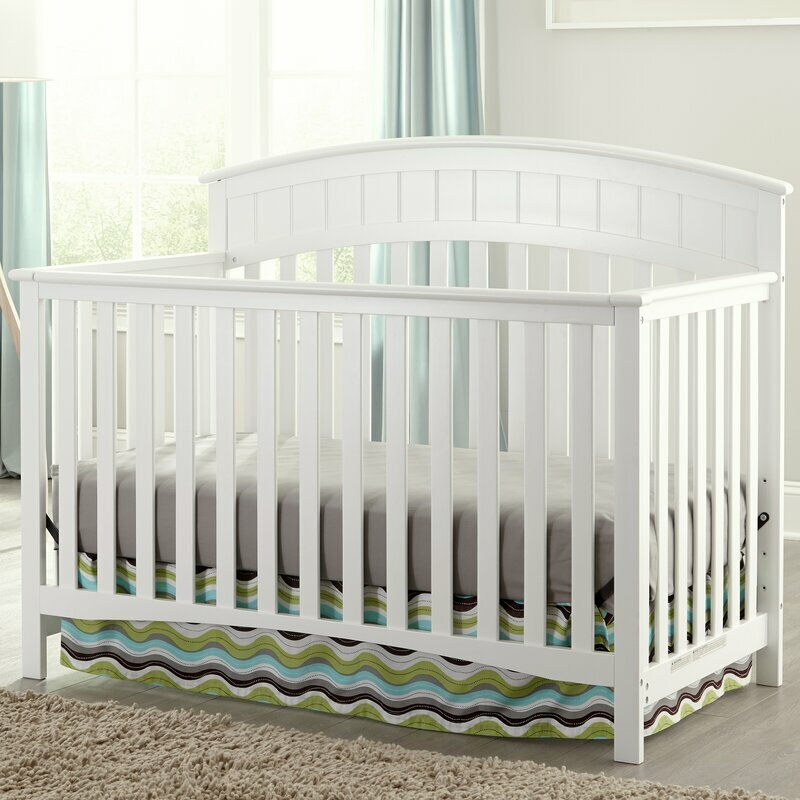 Create a handsome focal point for your nursery with this 5-in-1 convertible crib. This solid wood crib features a slatted headboard and sides and a neutral hue perfect for providing a classic foundation in traditional nurseries. Offering both style and functionality, this crib converts to a full-sized be, daybed, and toddler bed. Designed with safety in mind, this crib comes equipped with four adjustable mattress positions that allow you to adjust the height of the platform as your child grows. A conversion kit is not included. Rated 4 out of 5 stars.21 total votes. Rated 4 out of 5 stars.87 total votes. The Liam 4-in-1 Convertible Crib features a gently arched headboard with a sturdy slat design that makes it a versatile and elegant addition to the nursery. The crib easily converts from crib to toddler bed, daybed and a full-size bed to grow with baby throughout the years. Rated 5 out of 5 stars.33 total votes. The Emily Mini Crib is the perfect space-saving alternative to a full-size crib. With traditional charm and rich finishes, the Emily Mini Crib is baby's first nursery in a neat little package. Emily easily becomes a twin bed (rails available separately) in one simple conversion. Crafted from sturdy New Zealand pine wood, the Emily Mini Crib provides a solid haven for baby's dreams for years. Emily is lead and phthalate safe and available in three classics, non-toxic finishes. The gentle sloping curves of the Arbour 3 in 1 Convertible Crib from Delta Children makes it a sweet addition to any nursery. Built to last, it offers three mattress height adjustments and converts from a crib to a toddler bed and daybed to accommodate your growing baby.